Surgical extractions of severely broken down teeth is what we are experts in. We see so many cases every day, our dentists are trained to remove even the most difficult teeth, in the easiest and most pain free ways. 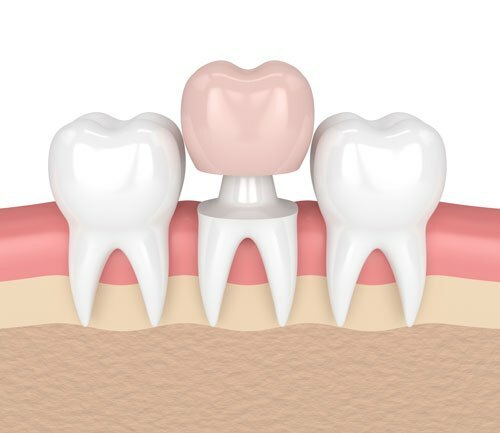 When there is less of the tooth to grip onto, local anaesthetic is applied and the tooth is sectioned in order to remove the entire tooth in different sections. 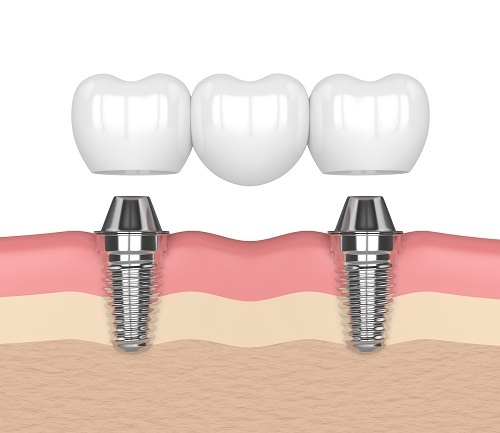 When there is significant amount of tooth left we use a careful selection of special elevators to obtain increased mobility of the teeth to ensure that the extraction comes out in the easiest way with the least chance of fracture. There are always some risks for extraction of teeth but rest assured the Vale Dental staff have such extensive experience, the extraction will go as smooth as possible. Call us now to book your extractions and be seen and treated on the same day.